« The Plan of Islam for The World. Are we a little nervous here in Israel over the Russian, China, Cuban and Hezbollah build up on our northern border, “You bet we are”. 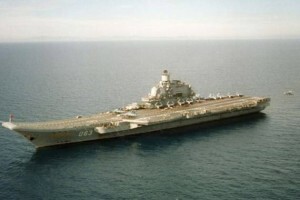 Russia’s only air carrier the Admiral Kuznetsov in the Syrian Port of Tartus. 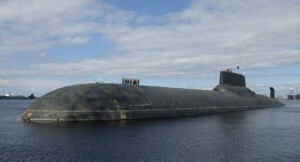 Russia world’s largest submarine Typhoon with enough Nukes to destroy half the world is docked in Syria. 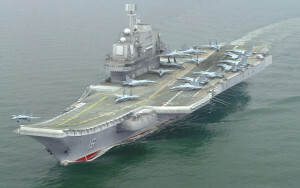 Chinese aircraft carrier Liaoning-CV-16 has docked at the Syrian port of Tartus, accompanied by a guided-missile cruiser. 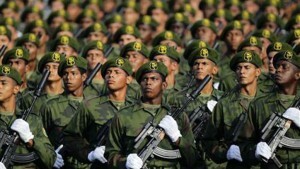 Top Cuban generals, say key forces in Syria to aid Assad, Russia. This makes little to no sense for these guys to be here, to me. 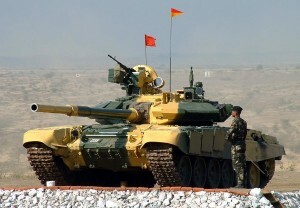 Russia is bringing dozens of their Largest and best T-90 Tanks to Syria. Now we have the US and the French Air Forces both in Syria flying out of Turkey and Cyprus. Is there anyone reading this that actually believes all the above is needed to defeat ISIS??? We are watching daily as these above forces move closer to our Northern Border, with occasional cross border shelling. Something that comes to my mind is that Putin wants to be the superpower in the eyes of the Arab Muslim World, what better way to accomplish that than to destroy Israel, “if he could”. There are lots of other factors to be added to the complicated military situation but I think this can give you an idea why Israelis are getting nervous of this military build up on our border. In the mean time ISIS is taking over the Sinai to our south and Jordan’s King sounding more unfriendly every day. Pray for the peace of Jerusalem, for our son Joel and all the ID soldiers. Pray for this Ministry and your part in it.